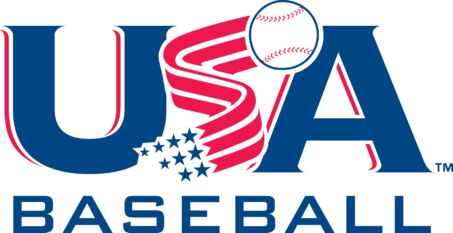 Additionally, the FRAA will allow the use of all bats with the USA Baseball stamp up to a 2 5/8" barrel. The above is applicable to the Shetland, Pinto, and Mustang Leagues. The Bat Standards for the Bronco League have not yet been determined. Please check back for updates. If your child is on a tournament baseball team, the bat rules may be different for any leagues or tournaments outside of the FRAA. Please consult your coach with any question regarding bats for these leagues and tournaments.